Network Chiropractic Care and Therapeutic Massage throughout pregnancy removes interference to the mother’s nervous system, enhancing baby development and uterine function. It balances the pelvis, eliminating undue tension to muscles and ligaments and enhancing optimal fetal positioning. At Healing Waves we practice gentle, low-force spinal care (no cracking) and therapeutic massage specifically designed for pregnant women to reduce pain, release tension, and create more peace and ease during pregnancy. Low Back Pain? We can offer you quick relief in all three trimesters. 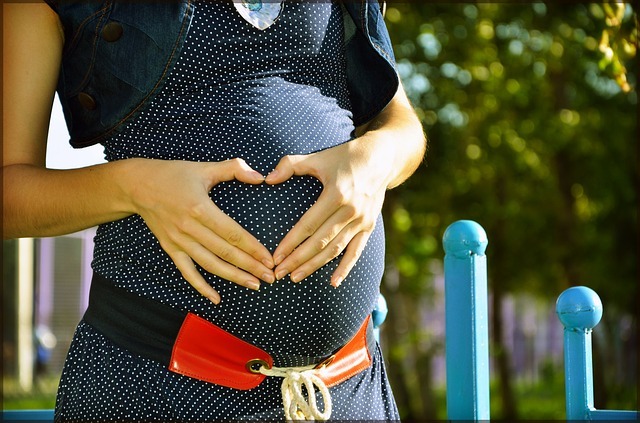 Within just a few sessions of Gentle Network Chiropractic and Therapeutic Massage we can get you feeling more comfortable now, during and after your pregnancy.